This badge was issued to Ignacio Alonso Delgado on 08 Aug 2018. 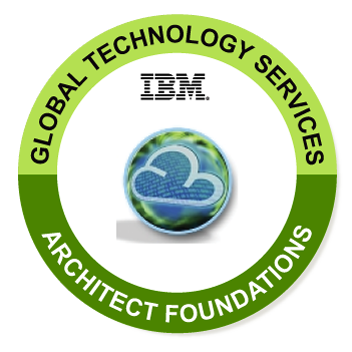 The professional who earns this badge has completed one of the pre-reqs to becoming an IBM Certified Architect, specifically the Global Technology Services business unit pre-requisite. Completion of the training required for this badge enables an architect working with large enterprise clients to apply Hybrid Cloud, Cognitive, Analytics, infrastructure automation domain knowledge to transform their Client IT environment from traditional IT to the next generation IT as a Service environment. Successfully complete Enterprise IT Advisor training required for completion of this badge. Successfully pass EITA Mastery tests. Completion of required learning and mastery tests within the past 12 months. This badge is only available to IBM employees.